Data collected from the Apple Watch has been used as evidence in a murder trial taking place in Australia. Chillingly, the Watch allegedly gives prosecutors a digital glimpse of the victim’s last moments, as the heart rate monitoring information could be interpreted as a timeline leading up to death. On trial for murder in Adelaide, Australia, 26-year-old Caroline Nilsson claimed her mother-in-law, Myrna Nilsson, had been attacked and killed following a home invasion by a group of men angered in a road rage incident. Prosecutors, however, presented evidence that showed the crime scene and story was fake, and used forensically tested Apple Watch data to illustrate the time and style of attack. 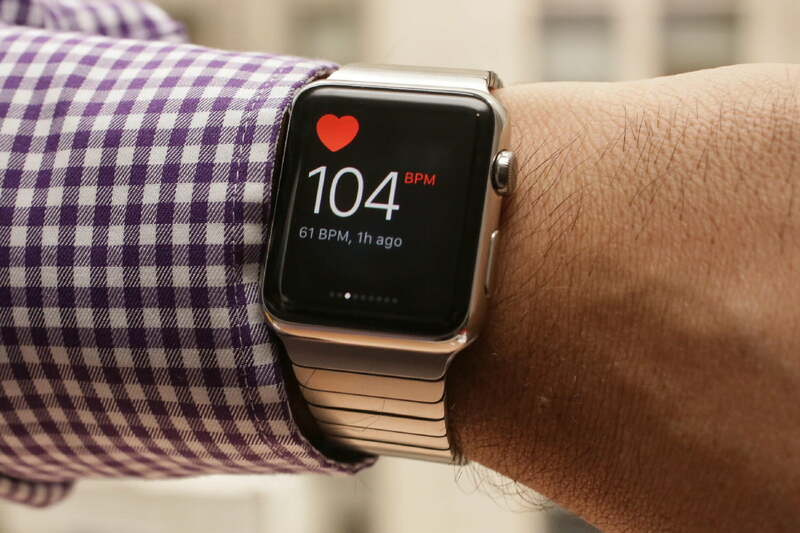 The Apple Watch’s heart rate and movement tracking showed Myrna Nilsson had a sudden burst of heightened activity on the day of her death, followed by a dramatic slowdown in movement, which prosecutor Carmen Matteo said were, “Consistent with someone being attacked.” Moments after the drop in activity levels, the heart rate monitoring system stopped recording a heart beat. The prosecution used the data to establish the attack took place around 6:38 p.m., and her death followed at 6:45 p.m.
It’s not stated whether Apple assisted police with the investigation and release of the Watch’s data, or if it was gained through other means. At the beginning of 2018 similar Apple Health data was used as evidence in a murder trial held in Germany, where a third-party company examined data to recreate the accused man’s movements. Caroline Nilsson’s trial will continue in June, when it will be established if the Apple Watch data will be accepted as accurate evidence.